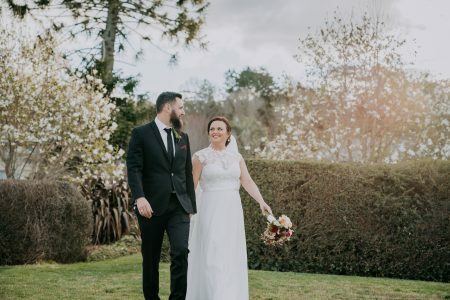 You always need that bit of luck on your wedding day to make it run smoothly, and these two had fortune in spades as they brought together their dream rustic wedding. 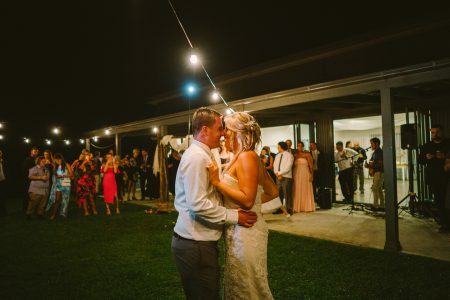 “A couple of weeks before the wedding we met the pastors of Mitch’s sister’s church and they happened to be renting the property behind Settlers”, explains bride Gen. “We ended up getting to use the property right behind the reception venue”. 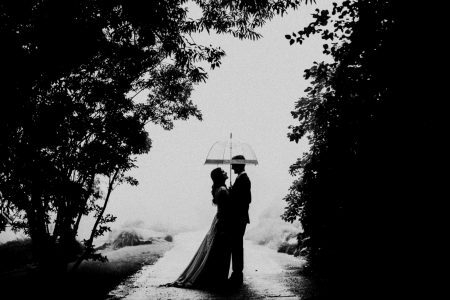 It probably helps even more when your future mother-in-law is a fantastic wedding planner (One Weddings), your future sister-in-law is a mega-talented florist (Willow Flowers by Design) and everyone else you know pitches in with a helping hand.